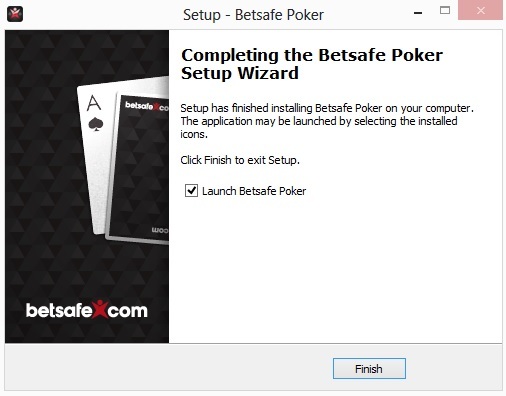 To download and Install Betsafe’s Poker Red client, click here. 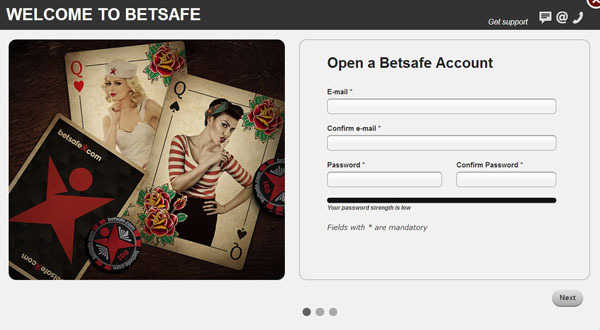 You will be transferred to the official Betsafe website. 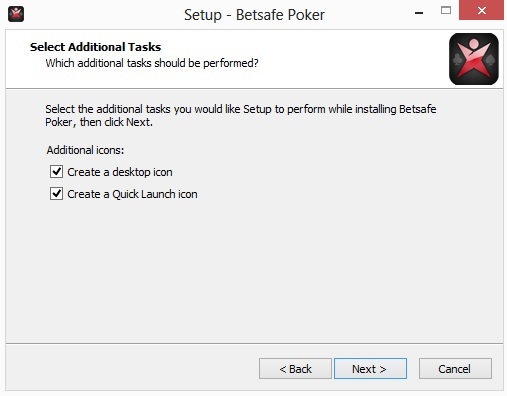 Once there, click “Download Poker” if you wish to install the full Betsafe client (recommended), or click “Instant Play” if you want to play using the in-browser version. If you chose to play using the downloadable client, wait for the download to finish and click on the downloaded file in the bottom left corner of your browser. 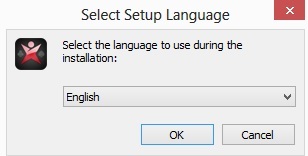 Once the installer is launch, you will first need to choose the language in which you want to proceed. You can choose between more than twenty languages – English, Catala, Cestina, Dansk, Deutsch, Espanol, Francais, Greek, Hrvatski, Italiano, Magyar, Netherlands, Norsk, Polski, Portuguese, Romana, Slovencina, Slovenski, Suomi, Svenska, and Chinese Mandarin. In the next window, click “Next” to continue with the installation. 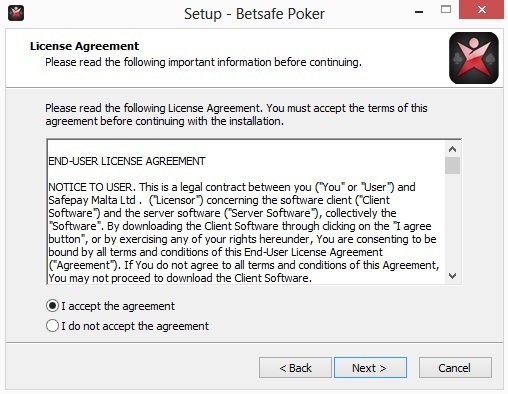 Read the End-User license agreement, select “I accept the agreement” and click “next” to continue with the installation. Wait while the software is being installed. This shouldn’t take more than a minute. Once the installation is finished, click “Finish” and you are ready to go! Once you launch the client, you can create your new account. Click “Sign up for free” at the bottom of the login window. 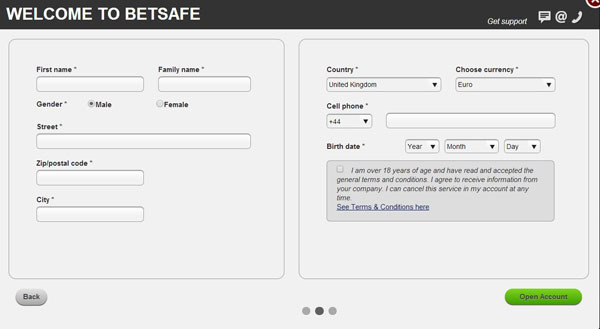 In the next window, fill in your personal information and click “Open Account”. Now you are ready to play at Betsafe! 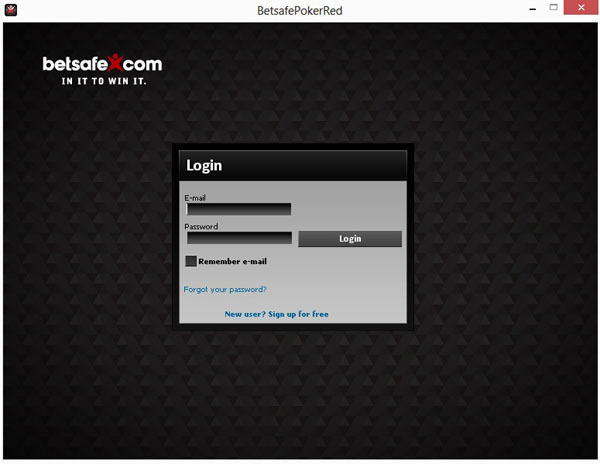 Betsafe was launched in 2006 and enjoyed a great reputation in both software quality and security from day one. 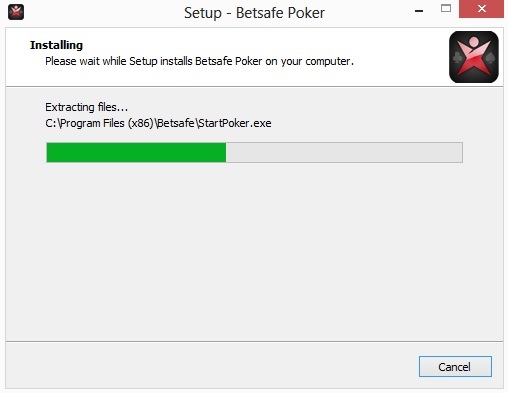 BetSafe has never had any issues with players funds. All your personal information is encrypted and protected using the most up to date security systems. 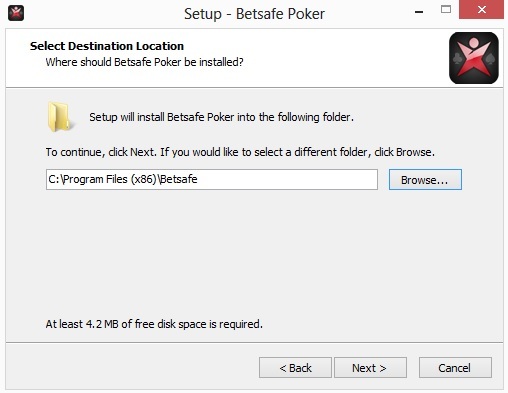 On the bright side, the software is fully Mac compatible and the in-browser version even allows Linux players to use it, which is a rarity amongst poker rooms. 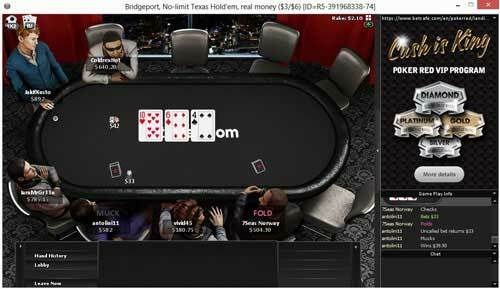 The software is also compatible with tracking programs like Holdem Manager and Poker Tracker 3. While the lobby is not customizable in any way, it is pretty functional and intuitive. Cash Games and Sit & Go’s have standard browsing options with standard filters, which work just fine considering that there aren’t a ton of games running, so not that much filtering is required. A nice feature of the tournament lobby is the browser-like tab solution for tournament lobbies. This means that you can open tournament lobbies in tabs at the top of the lobby and keep some open while you view others, like you would in a browser. While the tables may use a few tweaks, they are by no means bad. 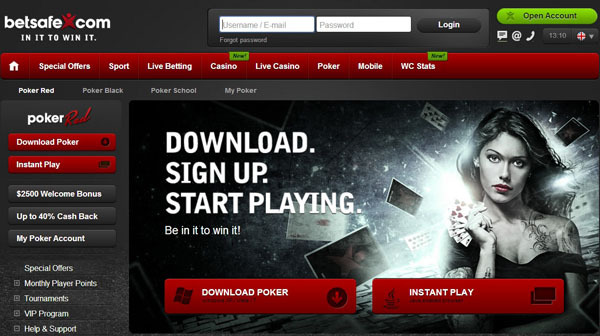 The best way to describe it – less adapted to mass multi-tabling like PokerStars or Full Tilt Software. 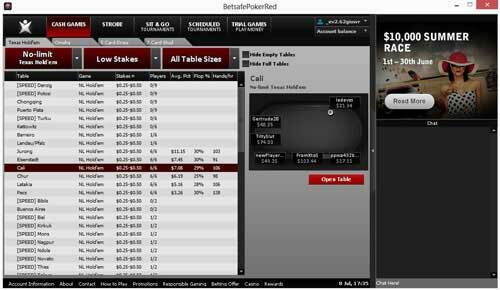 While you are playing six tables or less, there are no problems with the software, but playing more tables than that can get a little tricky, since table layout can get cluttered.